Nurses, midwives and health visitors in England can now apply for awards that will fund projects to improve health outcomes for people from black and minority ethnic communities. 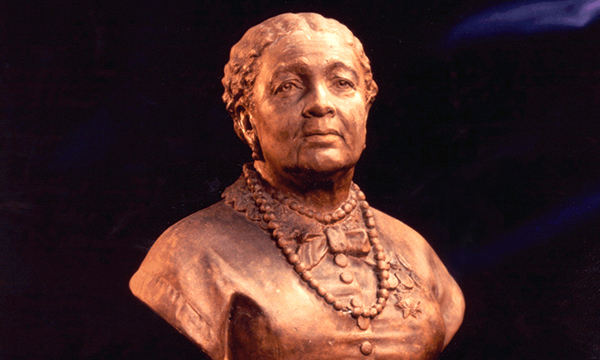 Applications for the Mary Seacole Awards 2018/19 opened last week. They are named after iconic Jamaican nurse Mary Seacole and funded by Health Education England. Two awards are available: the Mary Seacole development awards of up to £6,250; and the Mary Seacole leadership awards of up to £12,500. Applicants must be registered with the Nursing and Midwifery Council and meet criteria such as having the support of their employer for the proposed project. They must also possess an ethical proposal that sets out objectives, methods, outcomes, costs and timescales. The successful applicants will be announced at a ceremony in London in October. The awardees will be expected to complete their final project report by September 2019. Since the awards started in 1994, there have been 35 development and 30 leadership award projects completed. England's chief nursing officer Jane Cummings said in the last annual report about the scheme: 'The Mary Seacole awards consistently and continually demonstrate the wide-ranging areas where nurses are leading change and making an impact with person-centred compassionate care. Applications for the awards close on 5 May.